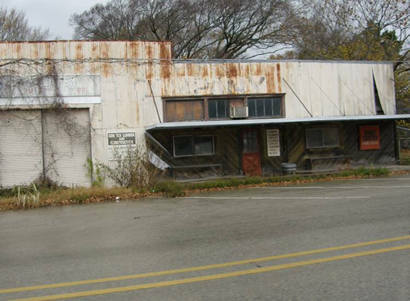 R - A former "corner store"
Bremond is the northern most town in Robertson County. If you're looking for Bremond, look for the center of the imaginary triangle formed by Houston, San Antonio and Dallas/Ft. Worth. It's almost right in the middle. Named after Paul Bremond, who was killed in the Texas Revolution, the land went to his widow and then changed hands several times before William Marsh Rice (yes, that one) had the town surveyed. 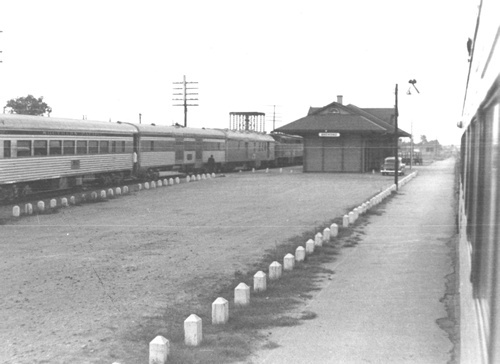 Rice was one of the investors who immediately granted a right-of-way to the railroad. In this case it was the Texas Central Railway. The time was August 1869 and by June the next year, the first train pulled in. 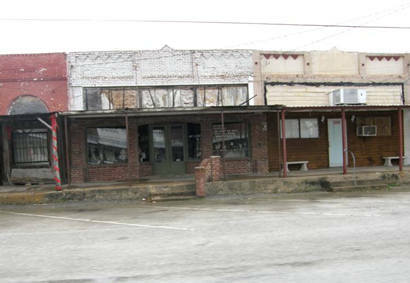 The town was incorporated in 1870. In 1878, Francis Marion Wootan dug a well three miles west of Bremond and noticed that the water turned his dishes yellow. He had it analyzed and when he found it's high mineral content he started bottling it. Other wells were dug and Wooten Wells fast became a resort. A mule-drawn narrow-gage railway brought clients from Bremond and during its heyday, Wootan Wells had four hotels, a resident population of hundreds and numerous businesses catering to the thousands of summer visitors. Francis Wootan became the postmaster for what used to be his farm. Celebrated guests included Governor Hogg and his wife and daughter Ima. (There never was a Ura). But nothing lasts forever and a quadruple-whammy hit Wootan Wells. First Marlin started drawing off customers, and then there was a succession of drought, flood and fire. The town was nearly gone after a 1916 fire (the same year as the huge Paris fire) but the water was still bottled as late as 1926 when another fire totally obliterated the little that was left. 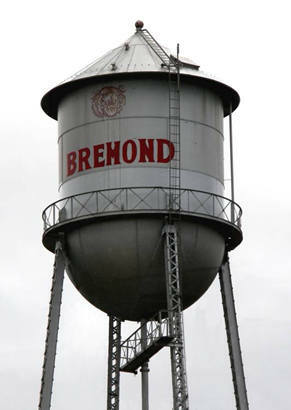 Bremond's population waxed and waned, and the fluctuations of Wooten Wells' population must certainly have had some effect on Bremonds. 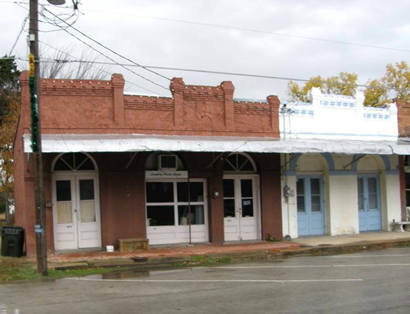 In the 1870s, just before the guests started coming to "take the waters" in Wootan Wells, hundreds of Poles immigrated to Bremond to grow cotton. 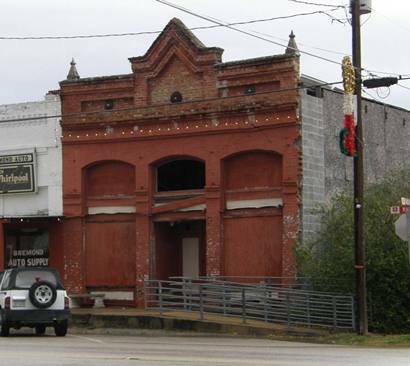 Today Bremond's 1,200 or so people equal that of the population during the 20s and 30s. The lowest figures were for the 1890 census when it dipped to 387.